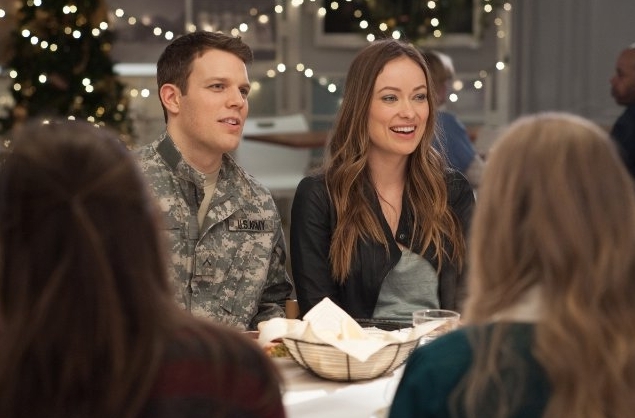 Love the Coopers is a series of missed opportunities weighed down in predictable dysfunctional family garbage. We also get an omniscient narrator (Steve Martin), whose identity is supposed to be a secret, but you'll likely figure it out very early on, even if it doesn't make any logistical sense. It's a lazy way to inform us of what characters are thinking and feeling without the filmmakers showing us, and nothing more, except they somehow roped Steve Martin into it. Martin doesn't even seem that interested in the project, nor is his voice so recognizable that you're guaranteed to notice it's even him until the credits tell you, so it makes one wonder exactly why he was hired for the job. But, then, the logic behind most of the casting seemed to get actors who are known, but not necessarily all that expensive, even if they didn't fit the roles all that well. Diane Keaton and Marisa Tomei play sisters who are about five years apart in age difference, despite the two actors being 18 years apart in real life - and they never once actually feel like sisters in the film. Ed Helms and Alex Borstein both get very little to do in their roles. Oh, and I know he's a kid, so it's almost forgivable, but Maxwell Simkins is just awful, and one crucial scene involves him delivering one of the most cringe-inducing lines of dialogue all year. It's so bad it takes you out of the film, except that it's not likely you'll be all that immersed anyway. Love the Coopers is another home-for-the-holidays dysfunctional family movie, which almost tells you all you need to know. The film can't handle all of its subplots, leaving them all feeling underdeveloped. It suffers from tonal whiplash that makes you wonder if its filmmakers knew what type of movie they wanted to make. Its potentially interesting elements get relegated to plot devices - or being ignored altogether. And its well-known cast can't do anything to save it from its flaws. This is a painful movie to watch. Love the Coopers? No, thanks. 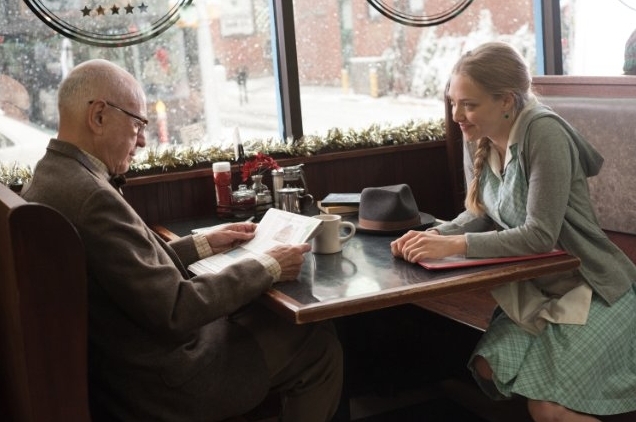 Bottom Line: Love the Coopers doesn't have a clue what it wants to do, beyond tell you that family is important.